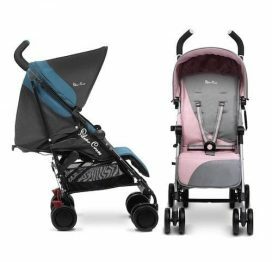 Our premium range of Prams Pushchairs Baby Travel Systems available in store and online offers a superb selection of well known brands like egg, Joolz, Bugaboo, Silver Cross and iCandy. We understand that selecting your baby’s first travel system can be both a daunting and complex process. Here at Baby Lurve we offer a comprehensive and personal service to help you make the right choice, we encourage all of our customers to visit our Market Harborough store to test drive each pushchair and take advantage of the superb knowledge our trained and friendly staff have to offer. If you can not make it to our store please do contact us by telephone or email with any enquires you may have. 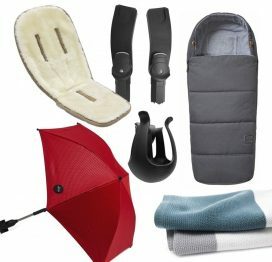 Every travel system we sell is compatible with one of the infant car seats we sell to complete your travel system, these include the Maxi-Cosi Cabriofix, Pebble and Pebble Plus, the BeSafe iZi Go and the Cybex Cloud Q.